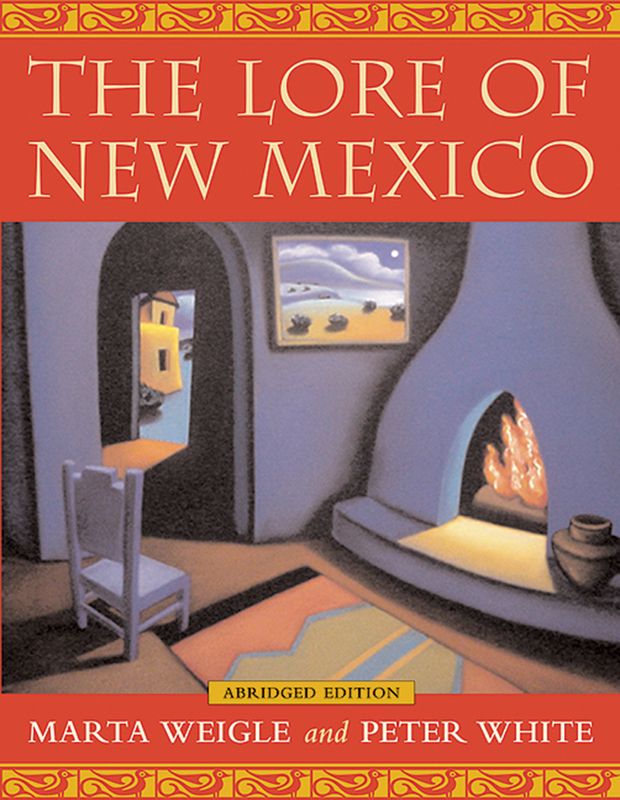 First published in 1988, this award-winning compendium of New Mexico's folklore is now available in a shorter, easier to use, updated edition. Peter White is professor of English and dean of University College at the University of New Mexico. Marta Weigle is University Regents Professor of Anthropology at the University of New Mexico.